Whilst mains or private water supply should be considered as the first choice to supply drinking water to livestock, alternative watering systems provide an option for consideration for grazing livestock at remote sites, subject to water quality. Alternative watering options can be based on abstraction or pumping systems. The alternative watering system chosen must be suitable for your site and meet stock drinking requirements. 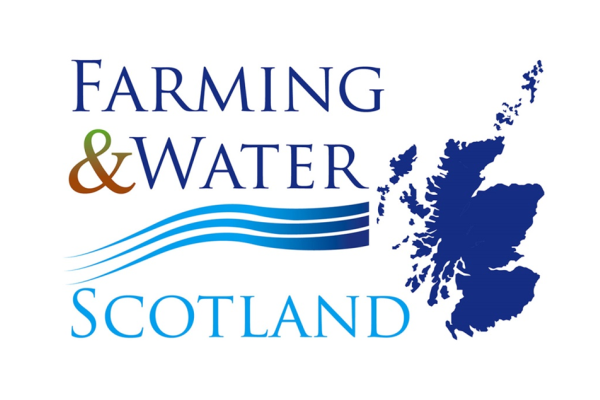 Farming & Water Scotland's webpage has more information on different types of alternative watering systems and their importance in complying with the GBR's (General Binding Rules).